Posted on February 13, 2014, in Vote! and tagged Vote!. Bookmark the permalink. 44 Comments. Awesome! Thank god, lol. I’ve run out! I need your Guest List Smash ;). Look forward to your email :). Interstellar QUIETLY in number 1. 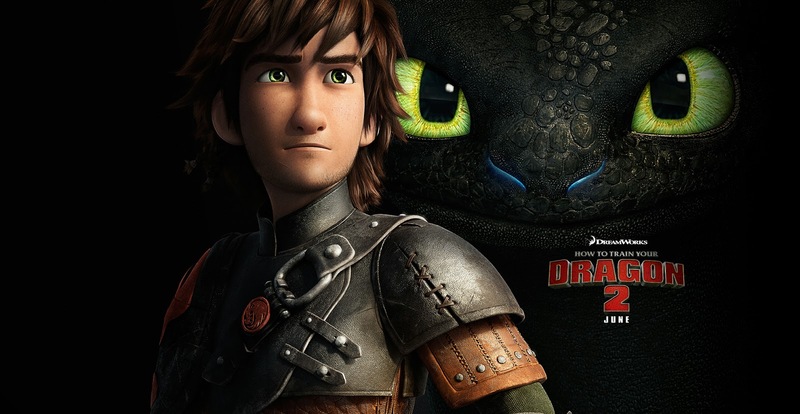 15% is not a long to cry home about… Big year for movies indeed! QUIETLY! 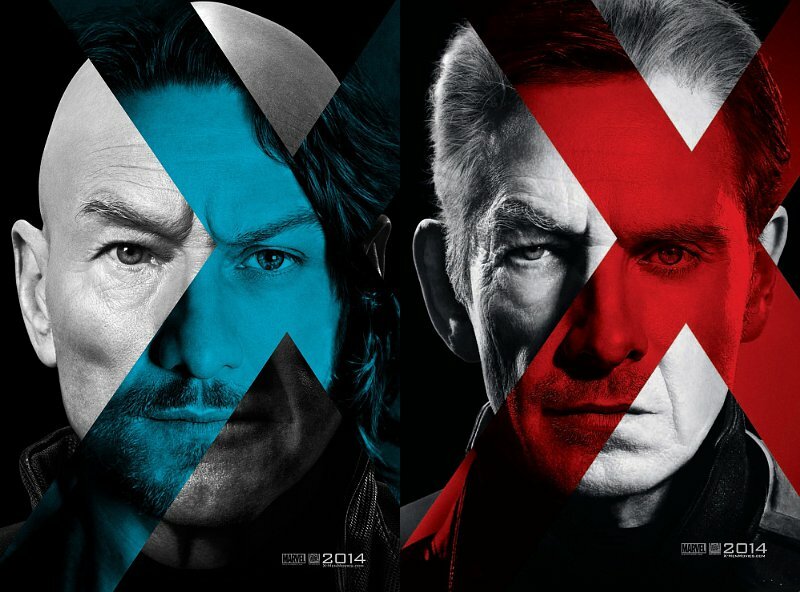 Lol, easily my most anticipated film of the year :). I like the mystery article idea!! just send you something we’ve written?? Yes indeed! Anything you are particularly proud of and I’ll post it in the sidebar during the week. Visitors will click and be redirected to the author’s site :). Cool cool cool. Really looking forward to most of these. Me too! Can’t go wrong with any of these great flicks :). …our friendship just took a hit, Fernando, you cut me real deep just now ;). Nice that Interstellar topped the list! Some I have no interest in, while others I am going bonkers for already. Such as Interstellar, due to both Nolan, and my favorite actor (McConaughey) being in it! The superhero movies look decent, but they can go either way. 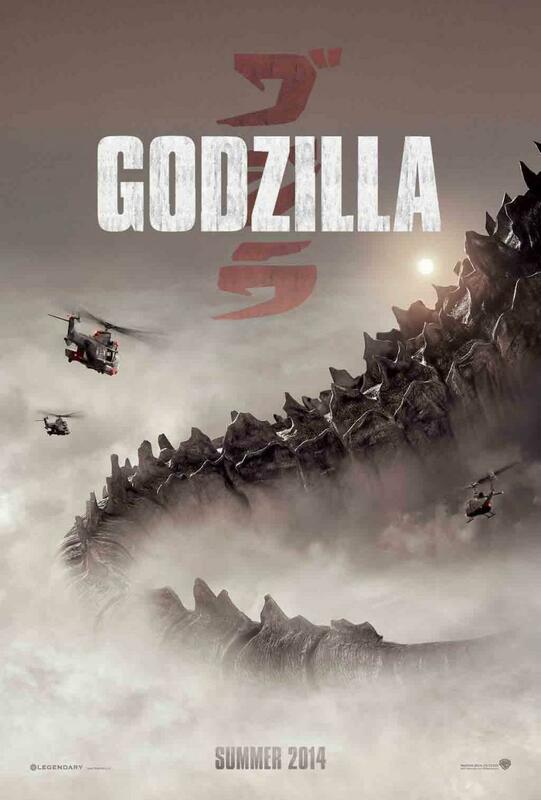 But the one that the poster is the background of my phone, and that I am really interested in is Godzilla! Edwards is a director that I am unfamiliar with, so I hope that he can pull off a surprise with this reboot! Interstellar is all that exists in 2014 for me, lol. Nolan is my favourite, just an overall beast, McConaughey is a nice bonus along with Chastain ;). Superhero flicks don’t really do it for me, unless it’s DC lol. Also really looking forward to Godzilla! Edwards is a visionary director, definitely watch his previous work, well worth it and a nice lead into the monster madness :). He sure is! I did not even realize Chastain was in it, although I liked her best with the tattoo and dark haired look from Mama. 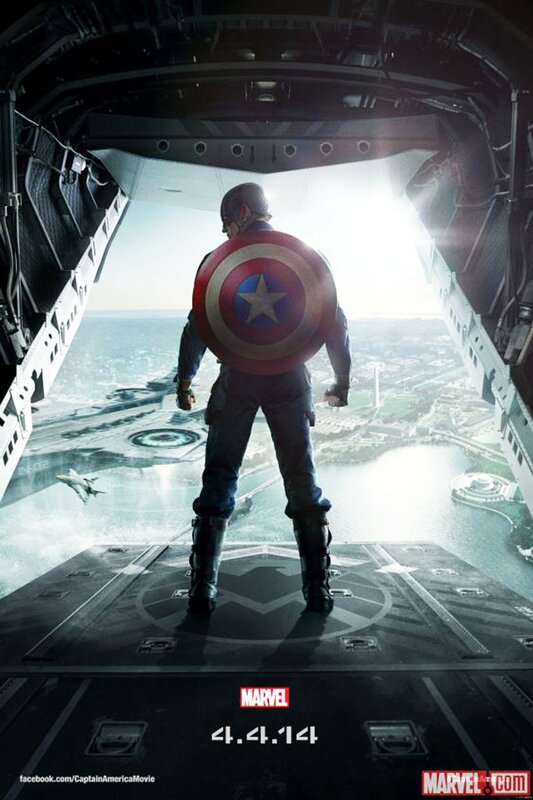 Luckily, it is mostly Marvel films coming out this year. Yup, Monsters is currently playing on my Netflix. Got inspired to give a watch after reading your post, and typing his name on Google. I keep trying to think of an interesting Guest List. But so far I haven’t come up with one. C’mon James! Think of something ;). The third Hobbit will be phenomenal, just like Smaug and the rest of Middle Earth!! No way! It’s Chris Nolan! Everything he does is impeccable, immaculate! As a big Matthew fan I can’t wait for Interstellar too. I hope it will be better than Inception, a movie which disappointed me. It was good but I find it to be massively overrated. I…uh…umm…I shant comment on your Inception opinion lol. But yes, Nolan, McConaughey, and Chastain, a formidable team I can see doing no wrong :). Hey Joseph, I think I’d be interested in showing up on your Guest List sometime. Does it necessarily have to be Top 10 Quality thigns or can it be like, Top 10 ‘worst things’ sorts of lists? I’ll be in touch soon man. Anything you want it to be about, my friend :). Everyone top 10 list is always about good things, of course a change of pace is welcome! Can’t say as I’m too surprised by the top three. Would have been great to see Transcendence a bit higher up! No complaints here either :). 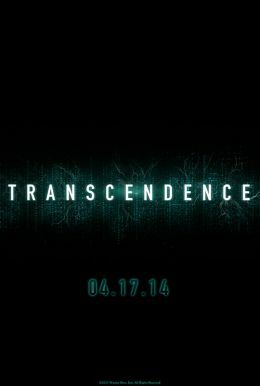 I’m really anxious for Transcendence, but also skeptical, seeing as it is Pfister’s first full-length. I know! It’s going to be the greatest thing ever :). Rah! Excited about almost all of these. For the guest lists, would it matter if I posted it on my own blog as well or do you need completely unique content? If it’s a top 10 that you’re proud of and meets the very tiny requirements on my end, then everything is good to go! Conversely, I guess all of our blogger friends are the same, so if they’ve read it over on your site already, there’s no point in them reading it again on mine. I guests up to you really, I don’t mind the double posting :). Holy cow! Really?! I’d much rather check out this reboot of Godzilla. Can’t go wrong with Interstellar! I’m also a tad skeptical. It doesn’t really matter it’s setting as long as it’s good, it looks to be set worldwide though. I’m from Canada, we never get destroyed by monsters or Jaegers lol. 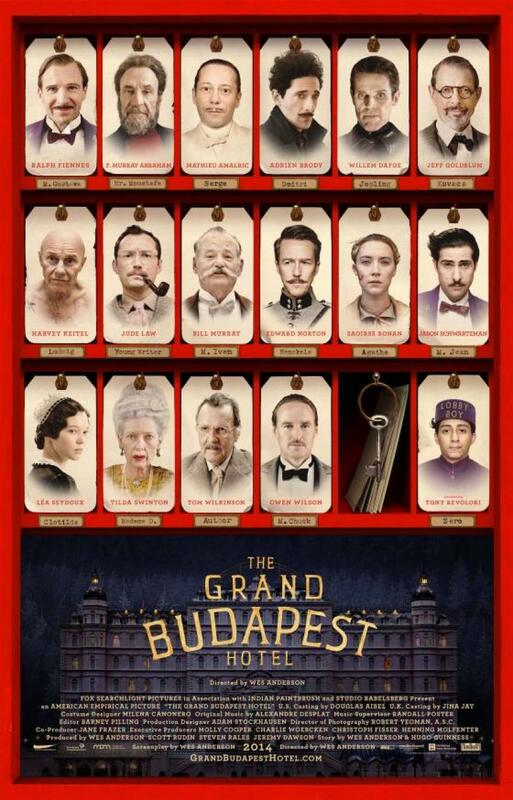 I’m looking forward to the Grand Budapest Hotel. I’m liking the new blog layout. Thanks so much :). I’m not the biggest Wes Anderson fan, but can’t go wrong with that cast! I love your banner. That poster for Under the Skin is incredible, so beautiful. I’m personally excited for whatever Terrence Malick brings out, Under the Skin and Godzilla. Thanks!! I have a review of Under the Skin if you wanna check it out :). Can’t wait for Godzilla, and I really hope to catch Malick’s latest on the festival circuit this year :). WHOOP! So many good movies to look forward to! Thank you :). Interstellar has epic written all over it! I have a feeling it’s soon to be one of my favourites ;). Doesn’t McConaughey deserve it, though? He’s been so adventurous, you know, leaving it all on the line and it’s finally paying off! Looking at this list now is interesting for sure. Interstellar is how I would have voted. 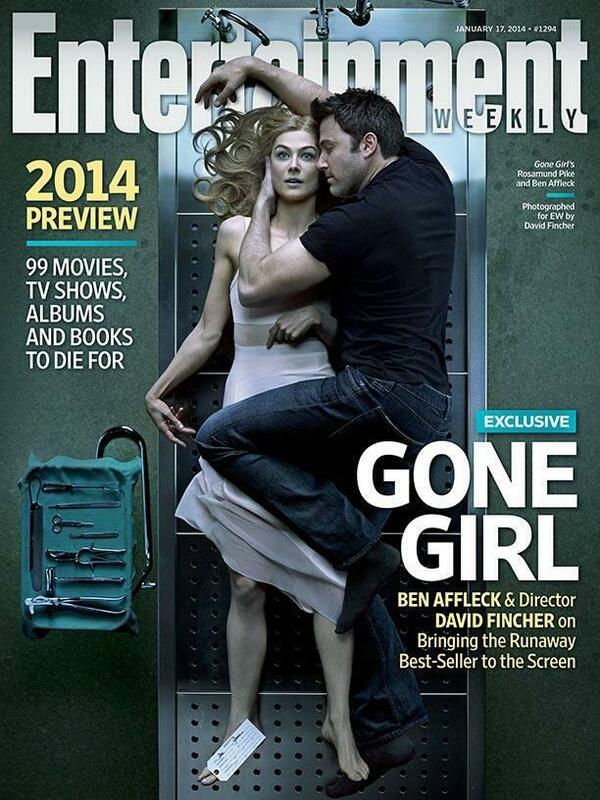 I liked Gone Girl the book but not sure about Rosamund Pike as the lead. Can’t wait for The Fault in our Stars. Can’t wait for Interstellar, practically assuming it’ll be my new favourite film ;). Looking forward to Gone Girl, not overly excited for The Fault In Our Stars. I found the book very moving so will see how the film turns out. The Prestige is still my favourite film involving magic.